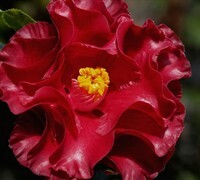 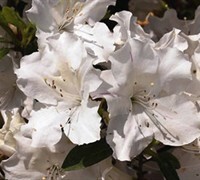 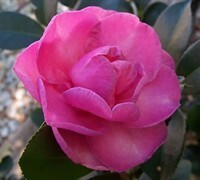 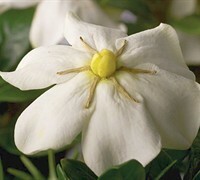 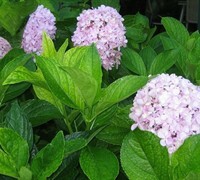 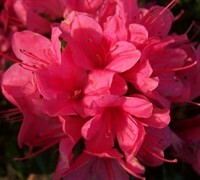 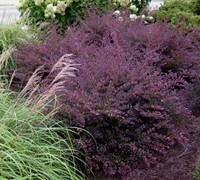 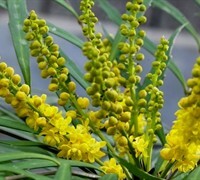 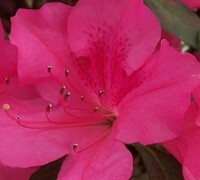 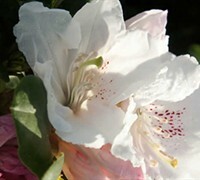 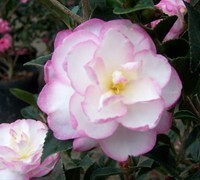 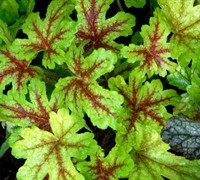 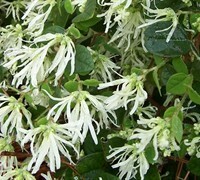 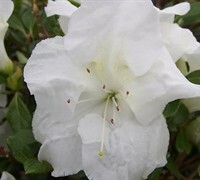 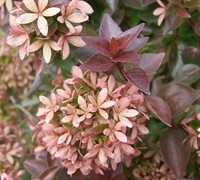 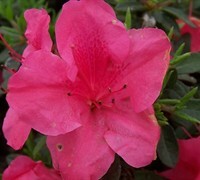 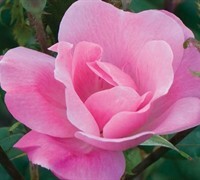 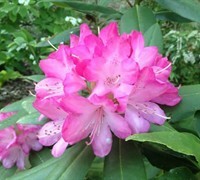 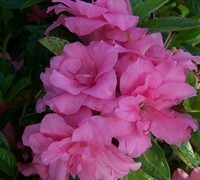 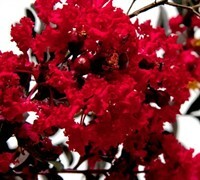 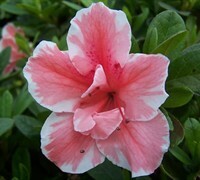 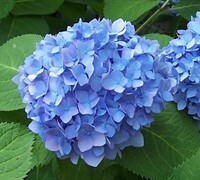 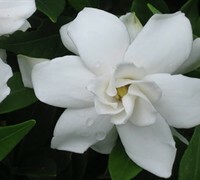 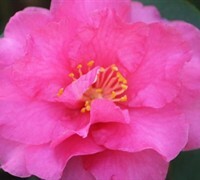 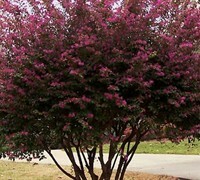 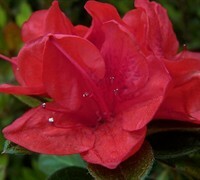 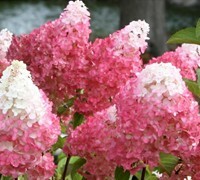 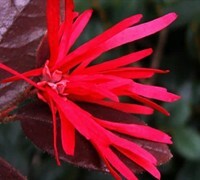 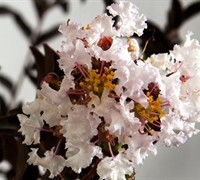 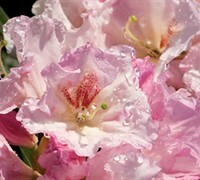 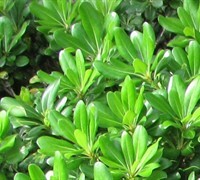 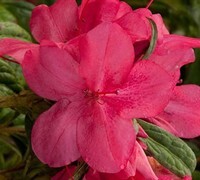 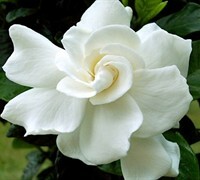 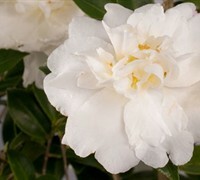 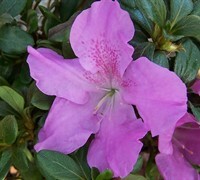 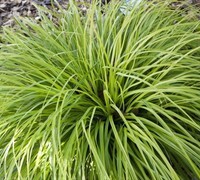 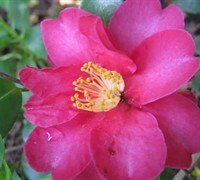 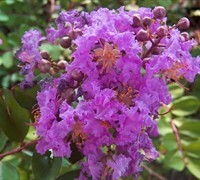 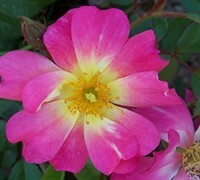 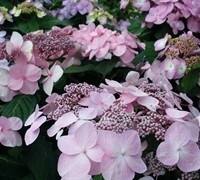 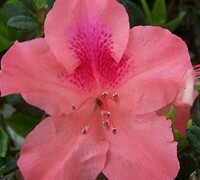 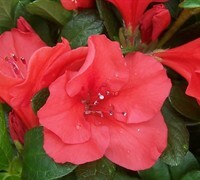 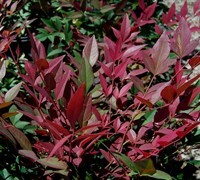 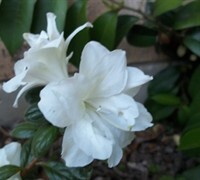 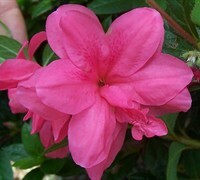 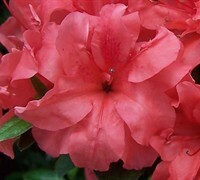 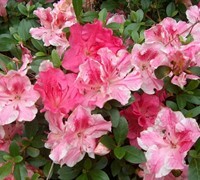 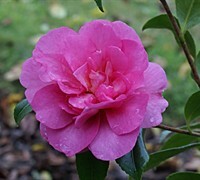 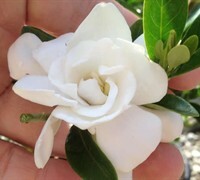 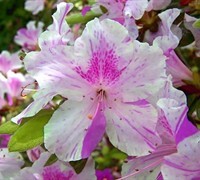 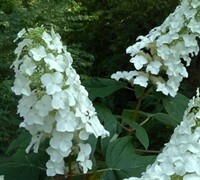 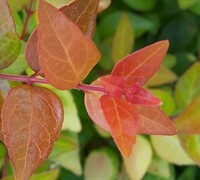 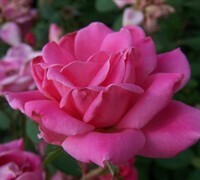 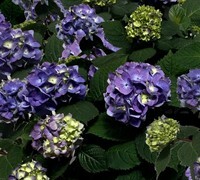 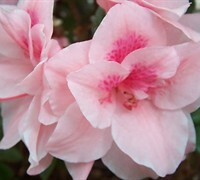 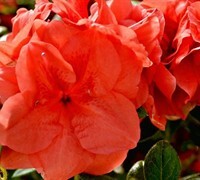 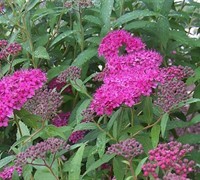 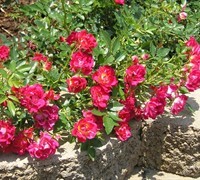 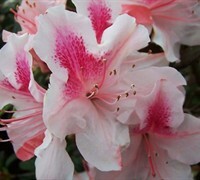 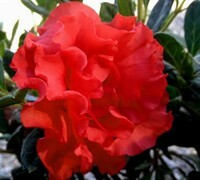 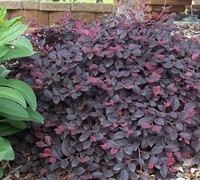 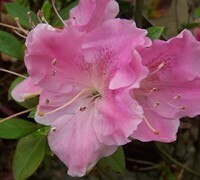 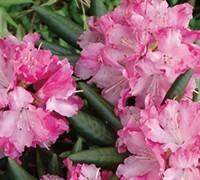 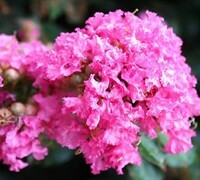 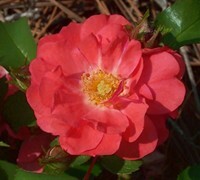 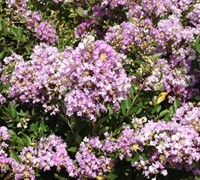 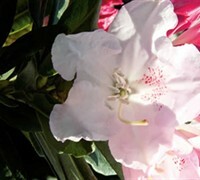 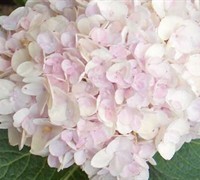 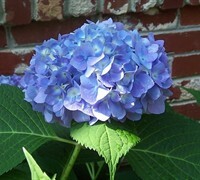 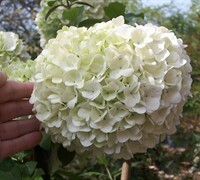 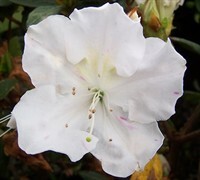 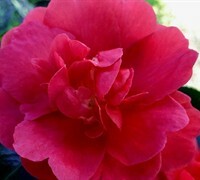 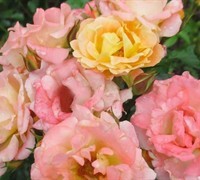 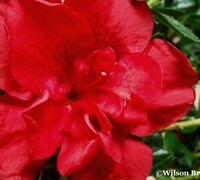 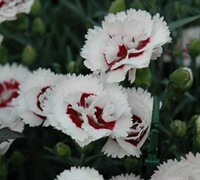 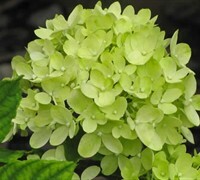 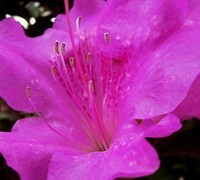 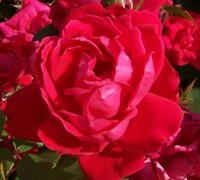 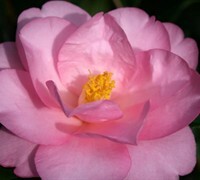 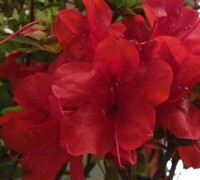 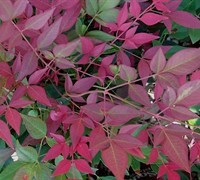 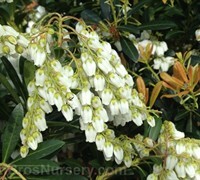 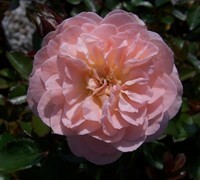 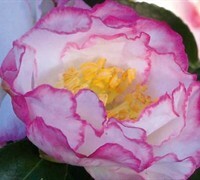 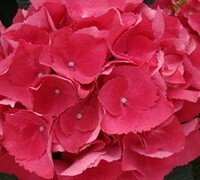 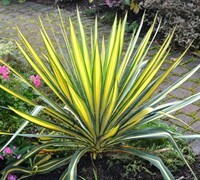 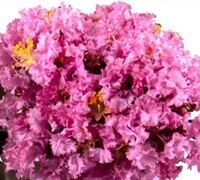 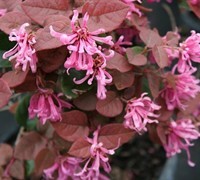 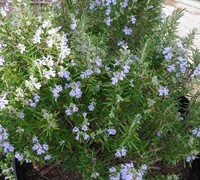 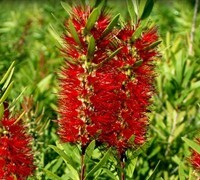 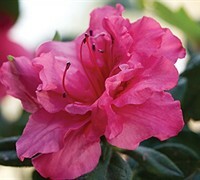 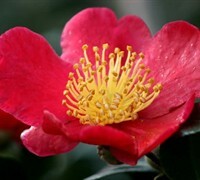 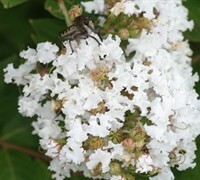 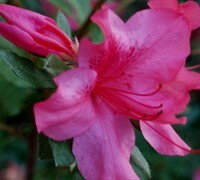 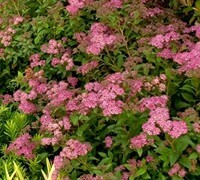 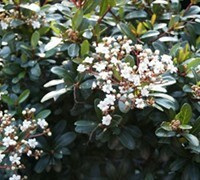 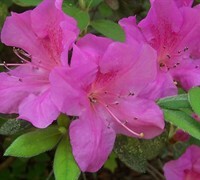 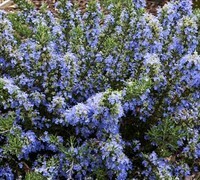 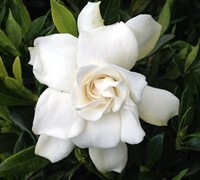 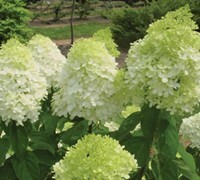 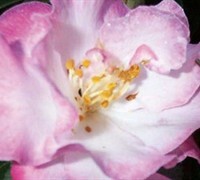 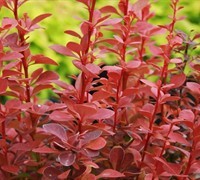 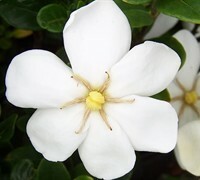 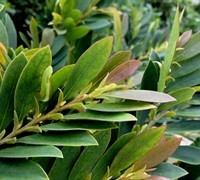 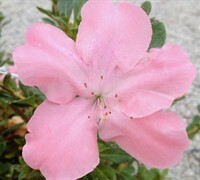 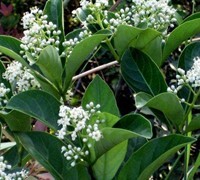 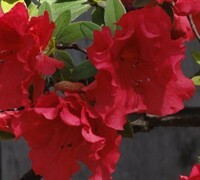 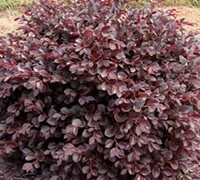 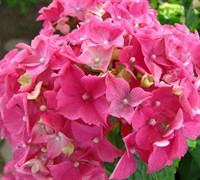 ToGoGarden.com offers a huge selection of some of the best flowering shrubs available online. 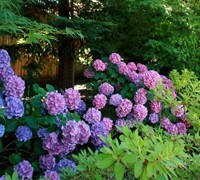 We have spring blooming shrubs, summer blooming shrubs, fall blooming shrubs and winter blooming shrubs you can plant to have year round color in your landscape and gardens. 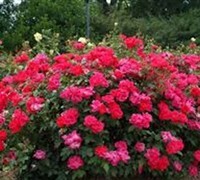 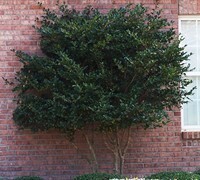 Buy flowering shrubs from ToGoGarden.com and well ship high quality, container-grown, fully rooted, straight from the grower plants to your front door that are ready to plant and augment. 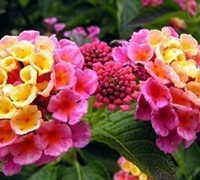 Lantana camara 'Fantasy' - 10 Count Flat - 4"